Instagram is one of the social sites I use everyday (cheeky promo find me here), however I am always looking for a way to physically display my photos somewhere. 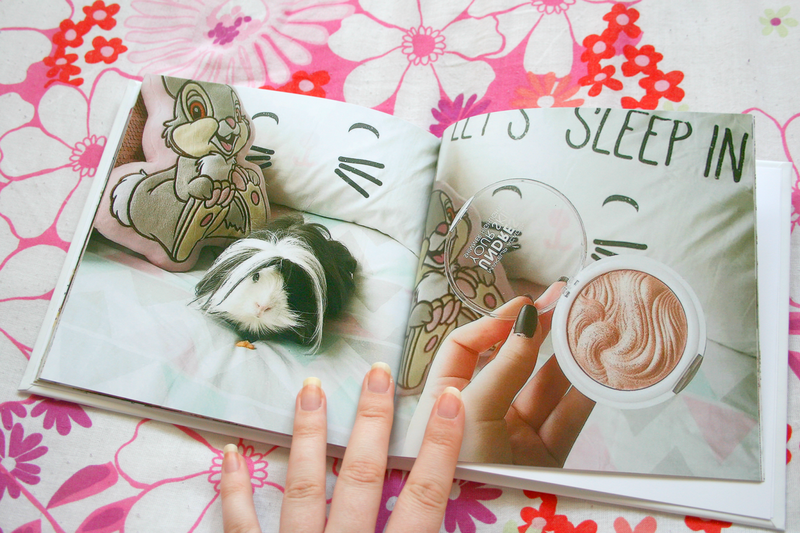 I had thought of printing them out in Polaroid style but truth be told I change the pictures on my wall so many times that they would end up getting ruined so when I heard about the Blurb.co.uk website and how they made picture books I couldn't wait to create my very own little book. 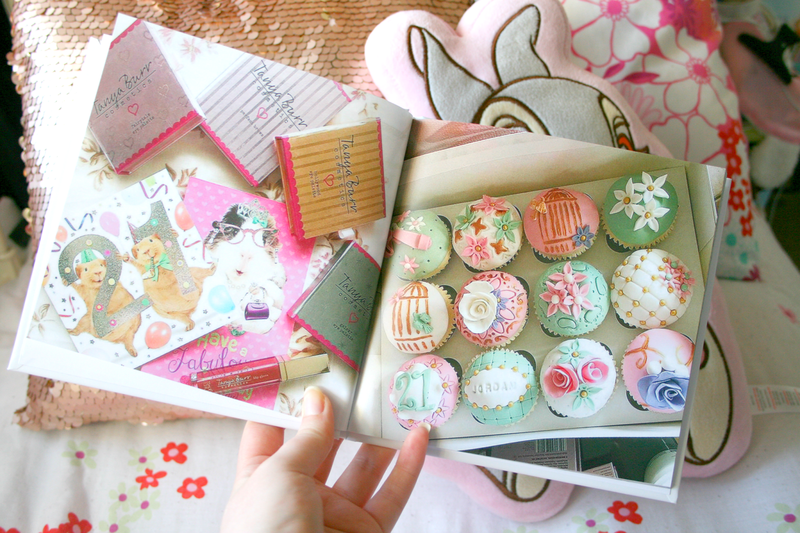 They offer many kind of different books on their website, from cookbooks to notebooks to magazines the list is endless. 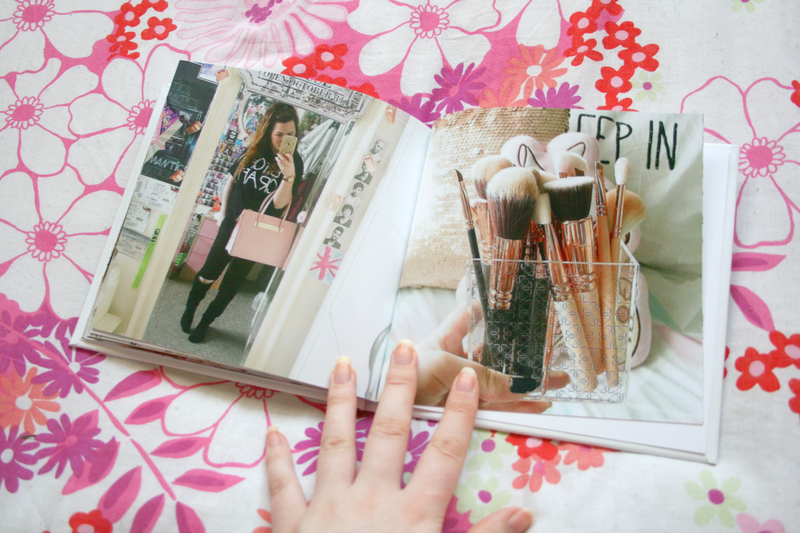 I decided to go for the Instagram book* because like I said I had been looking for a way to display some of my photos. I am so over the moon and in absolute awe of the book, the quality is immaculate and I'm basically showing it to anyone who comes around to my house! It was pretty simple to make the Instagram book, I simply selected the photos I'd like inside, selected the size I wanted them printed and choose a cover layout and ta-dah finished! What I really like about these books also is that they have different options for different prices. You can get a paperback which is obviously going to be much cheaper than a hardback, you can also get a book with a sleeve or one like mine where the cover is a hardback and the pictures are printed onto it. They've even gone into so much detail that you can pick the kind of paper you want, again there's a more expensive one and then a cheaper alternative which is great because it's catering for every kind of budget. My book features 37 of my favourite instagram pictures inside and then four on the front cover. 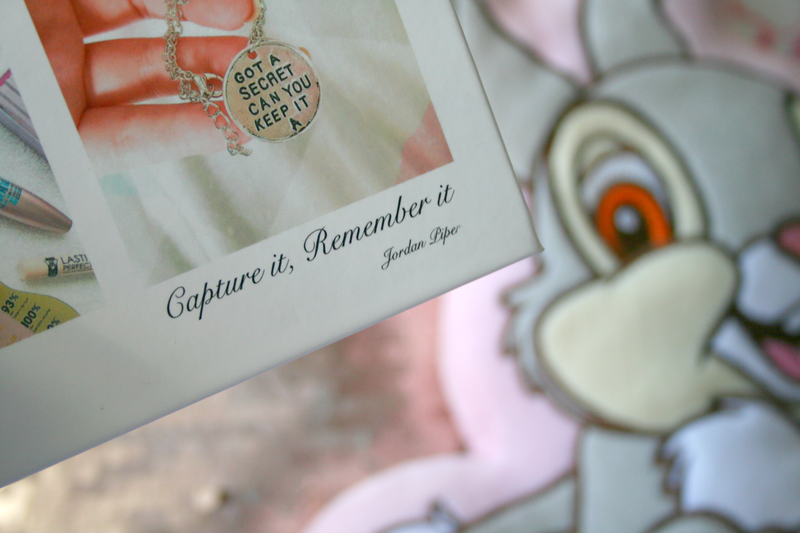 For the title of the book I decided to go with 'capture it, remember it' which are some lyrics from my favourite artist. 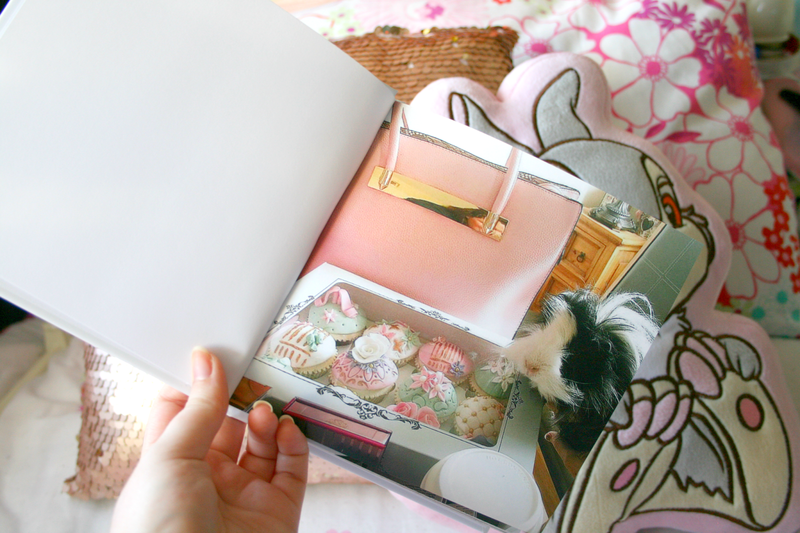 I also thought it was quite appropriate for a photo book as you take the photos to remember a moment. As I said my book does feature 37 different pictures so I couldn't photograph them all however you will see this being used as a prop in many posts to come so you'll get to see the others in different posts. 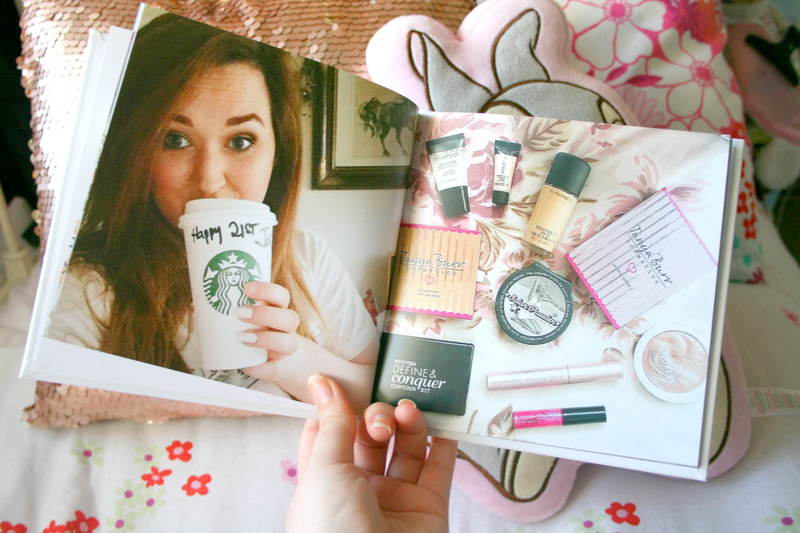 However if you're impatient and want to see every photo inside you can look at the digital version of it here! Another thing I think is great about one of these books especially if you're a blogger, it's a great thing to be able to use in background of photos! 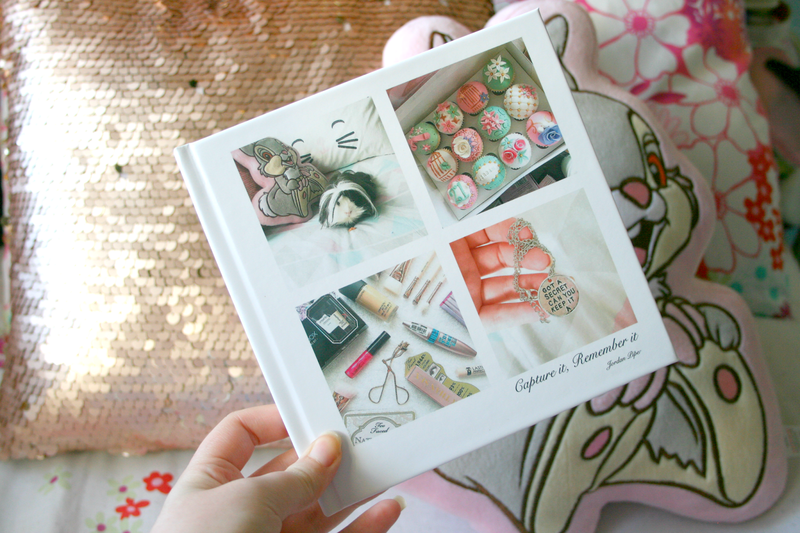 I do think this is such an amazing gift idea for anyone as it can be personalised. There's also something for everybody's budget which I think is such a great idea. This is definitely something I can see myself making again for different pictures and can even see myself making some as presents for relatives! If you'd like to see what Blurb.co.uk have to offer make sure you check out their website here. Also keep an eye out on websites such as myvouchercodes.co.uk as they offer discount codes for when you make your own book! 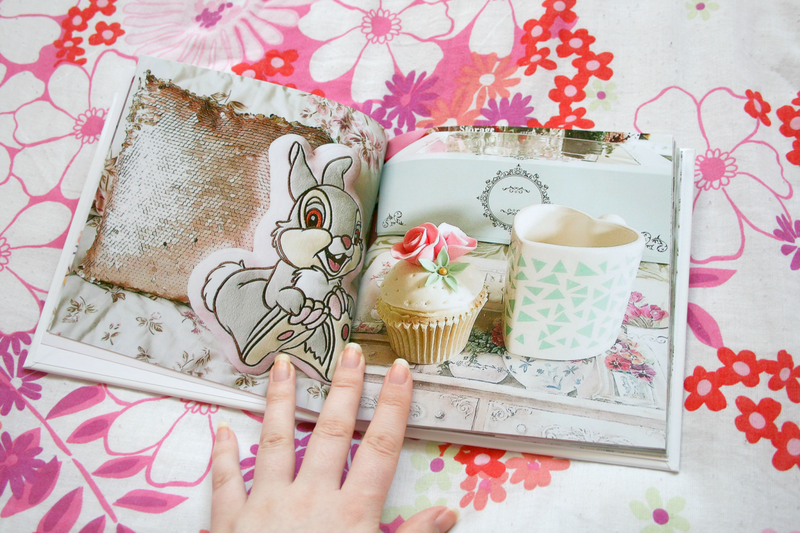 Have you ever used Blurb.co.uk to make your own photo book?